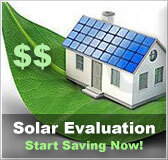 Illinois residential solar energy incentives | Solar Panels | Solar Power | Site Map | Bookmark This Site! 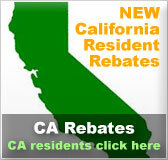 The Department of Commerce and Economic Opportunity offers rebates of up to 30% of the total cost of any solar PV, solar thermal or solar water heating system. Maximum incentive amount is $10,000. Qualifying systems must be approved and meet all specified requirements. ISEA purchases renewable energy credits from participating customers who generate power with solar photovoltaics at $0.06 per kilowatt. 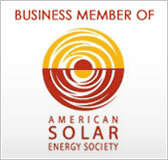 To retain ownership of renewable energy credits, a net metering agreement may be necessary in some cases. 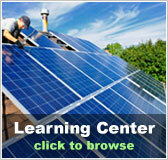 Eligible PV systems must complete one year of field testing or be UL listed.